Jambo Rafiki’s! 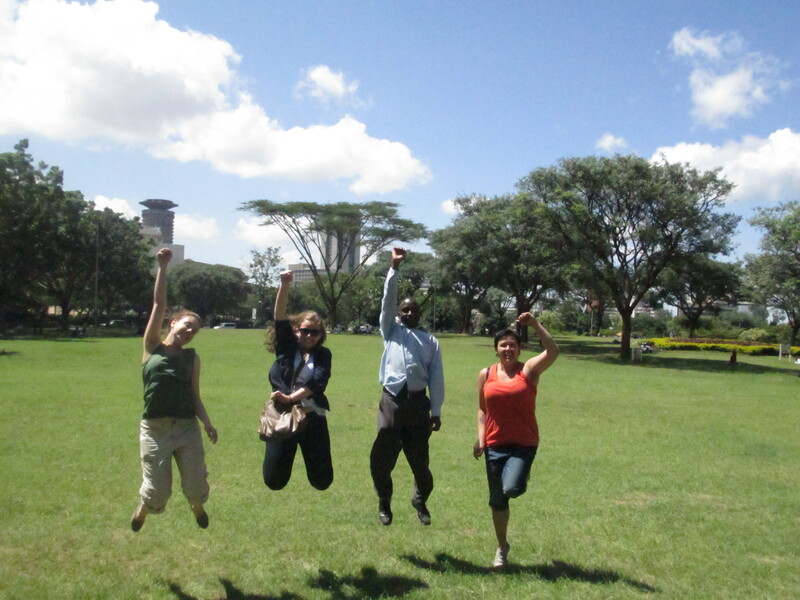 The OG East Africa Gender and Human Rights team spent the first four days of their trip in Nairobi! After the team got settled into the beautiful Mayatta Backpackers Hostel we all ventured out into the town. The first day of exploring we went to a local market where our TL’s Josh and Meg, handed us each 100 Kenyan Shillings with the challenge of bringing back a bargain. We all emerged with a new concept of personal space! 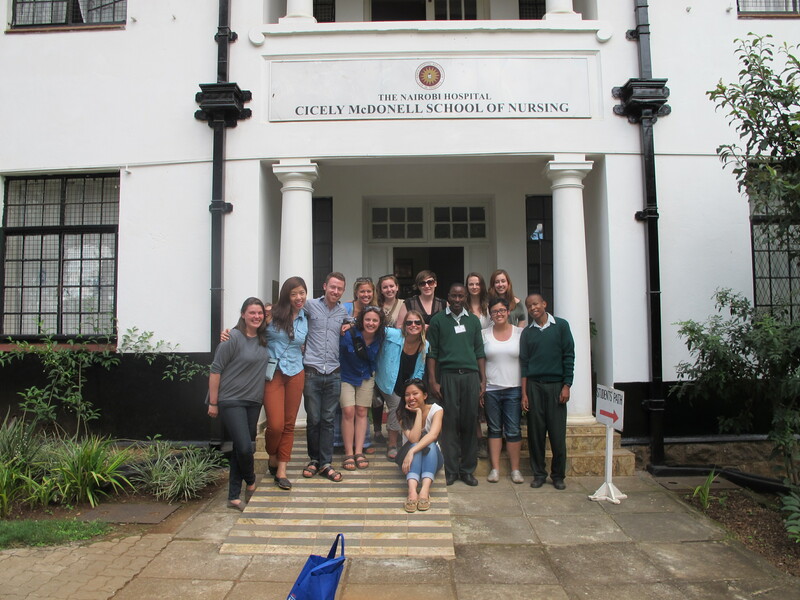 The next day we ventured to the largest slum in Kenya, Kibera, where we met with the Maasai Mbili artists. We spent an afternoon with them learning about their work, their studio, their message of peace,and the importance of art for the younger generations. They took us around Kibera and brought us to their favourite lunch spot where we dined on our new favourite Pilau (rice and beef).